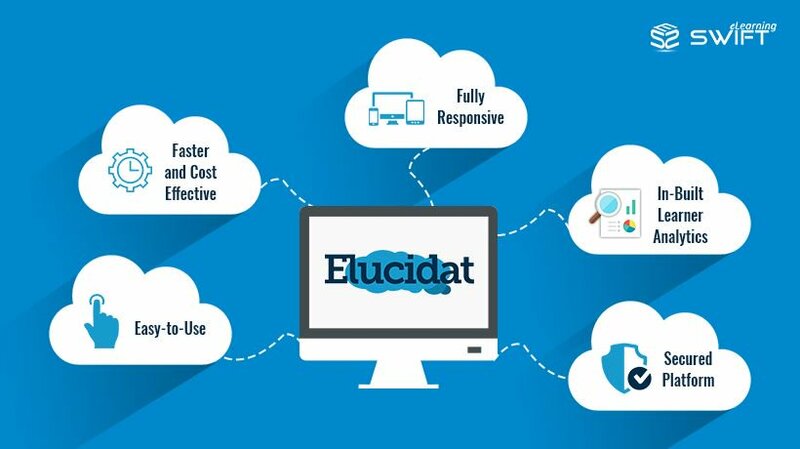 Syed Amjad Ali on Twitter: "Top 4 Proven #InstructionalDesign Strategies to Enhance #eLearning for #CorporateTraining #swiftelearning https://t.co/3QNHCXsUCo… https://t.co/aJa7lCQlvs"
Syed Amjad Ali on Twitter: "Benefits of #CloudBasedLMS For #CorporateTraining. #LMS #LearningManagementSystem #swiftelearning https://t.co/KYrB6yiish… https://t.co/VhZzrdjZ1W"
Syed Amjad Ali on Twitter: "Elearning for All Devices – Free #ArticulateRise #Responsive #eLearning Sample Course. #swiftelearning https://t.co/LuVdAlBjVl… https://t.co/v6oUt4IraH"
Syed Amjad Ali on Twitter: "Top 5 Benefits of #CustomeLearning in #RetailIndustry #eLearning #RetailTraining #swiftelearning https://t.co/8iTsI4r7fi… https://t.co/MjMbICezjA"
Syed Amjad Ali on Twitter: "How to #Assess a Competent #ELearningVendor or #eLearning #ServiceProvider? #SwifteLearning #onlineLearning https://t.co/ja5nvqYS2E… https://t.co/5TfTGctceW"
Syed Amjad Ali on Twitter: "How to play background music continuously throughout the course in #ArticulateStoryline2 #swiftelearning https://t.co/YVTQSRC1vS… https://t.co/OryiJkoBD8"
Syed Amjad Ali on Twitter: "Top 4 Proven Instructional Design Strategies to Enhance #eLearning for #CorporateTraining #swiftelearning https://t.co/3QNHCXsUCo… https://t.co/hfG71L5emP"
Syed Amjad Ali on Twitter: "How to use Fluid Boxes for Web #ResponsiveDesign in #Captivate2017 #swiftelearning #AuthoringTool https://t.co/qwOLLTRxt6… https://t.co/dUekt5iGee"
Syed Amjad Ali on Twitter: "Outsourcing eLearning: 5 Questions You Should Ask While Selecting an #ElearningVendor #eLearning #swiftelearning https://t.co/XuOaAjCPZQ… https://t.co/POjaUaTJpV"
Syed Amjad Ali on Twitter: "#SCORM Vs. #TinCanAPI: Which is The Right Fit For Your Organization? 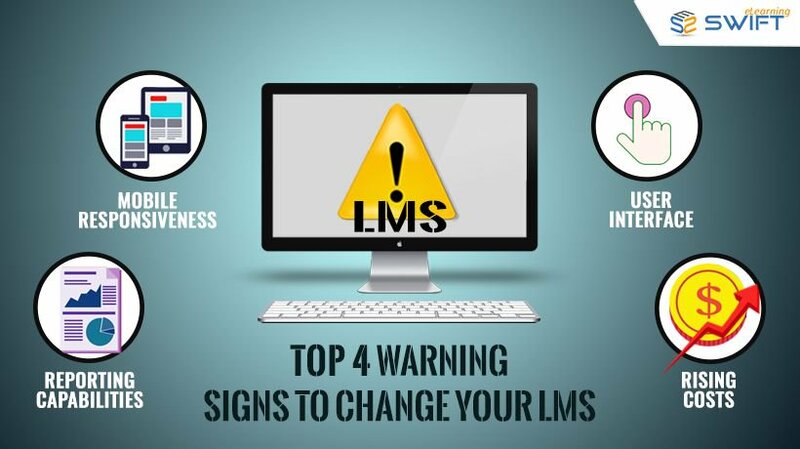 #elearning #swiftelearning https://t.co/pGOWd6dfmG… https://t.co/Ztsz264cCq"
Syed Amjad Ali on Twitter: "How to Choose the Right Learning Management System (#LMS) to Meet the Training Requirements? 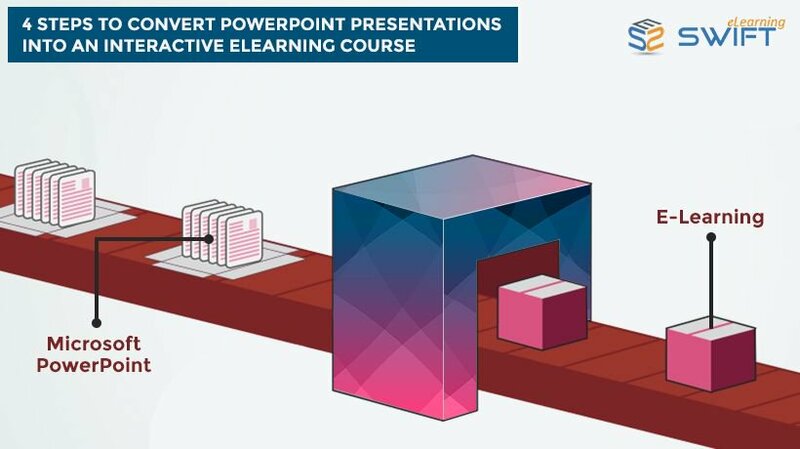 #swiftelearning https://t.co/2ubBrVWseg… https://t.co/B7jlps2r3t"
Syed Amjad Ali on Twitter: "#ResponsiveeLearning – Articulate #Storyline360 Vs #ArticulateRise with Sample #eLearningCourse #swiftelearning https://t.co/CChpMZswDC… https://t.co/ErjgUBBgf2"
Syed Amjad Ali on Twitter: "#CustomElearning Development: Top 5 Considerations for Building #Interactive Scenarios for #swiftelearning https://t.co/4NjAWPbSwV… https://t.co/6SYqpOPoYl"
Syed Amjad Ali on Twitter: "Benefits of #CloudBasedLMS For #CorporateTraining. #LMS #LearningManagementSystem #swiftelearning https://t.co/KYrB6yiish… https://t.co/Ik2Gzz9T4L"